ORDER "GOD OF WAR: ASCENSION: LIMITED EDITION" NOW and get your CD autographed by composer Tyler Bates at no additional charge. Autographs are available while supplies last and are not guaranteed. 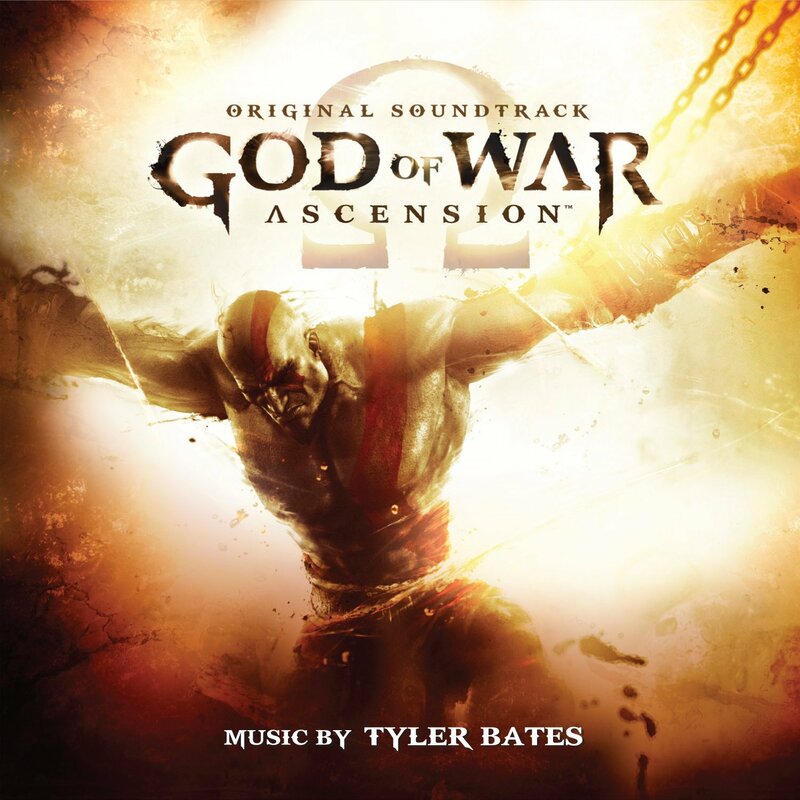 La-La Land Records and Sony Computer Entertainment America present the original soundtrack CD to the all-new video game, God of War: Ascension™, the latest entry in the best-selling God of War® franchise. God of War: Ascension offers fans far more than a poignant reintroduction to the gaming superstar, Kratos; it delivers epic cinematic storytelling, breathtaking set pieces, and the most refined, satisfying gameplay to grace the series yet. Moreover, players can compete in thrilling multiplayer battles -- God of War -- that combine the fierce combat and scale of the franchise with a unique gameplay experience. 5/5 Jealous... I can only say "GET THIS ONE" if you love Tyler Bates style and scores, I recommend this to you right now... I have been listening to this score in my house, in my truck and for me I know nothing about this game... now I want to. Look at the art of this game, step up and get this score... it's limited people!